How the F*** did he get that job?!? 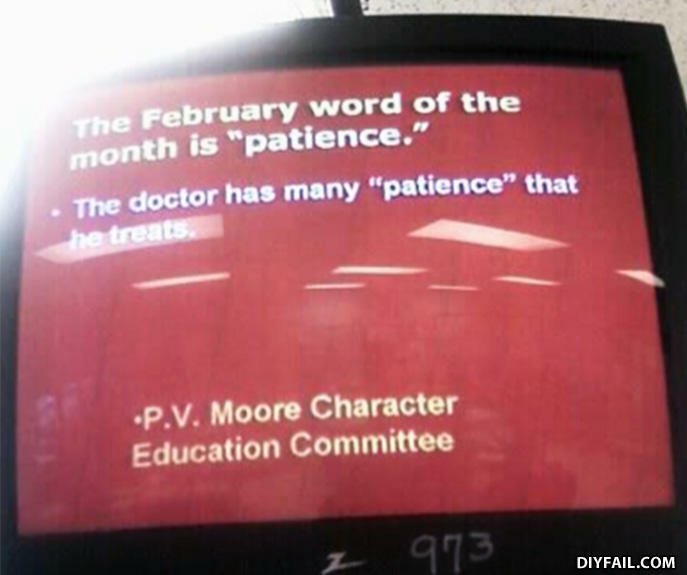 Most people (including my sister): What is patience? Me: XD Who would need to learn patience?! Have you seen Stevie wonders new house? Just get in the plane! The air conditioning in a Lambo used to be an asthmatic sitting in the dashboard blowing at you through a straw.